Brigade wants to empower citizens to declare their beliefs, organize with like-minded people and take action to shape the policies and elections that affect their lives. It’s a social place to express what you think about important issues, see what your friends and others think and ultimately build movements. An important part of making your voice count on Brigade is being respectful and helping us set the tone for a meaningful conversation. Here are a few ground rules to make sure everyone’s experience here is enjoyable. Multiple profiles. Please create a profile for yourself only. Multiple profiles will not be tolerated. Impersonation. If you notice that someone replicated your profile or copied your content, please report them to us. Pretending to be someone else is unacceptable behavior on Brigade. Organizations. While our product remains in beta, we’re partnering with a limited set of national advocacy organizations. The partner network will grow in the future, but in the meantime we do not allow for-profit or nonprofit organizations create profiles on Brigade. 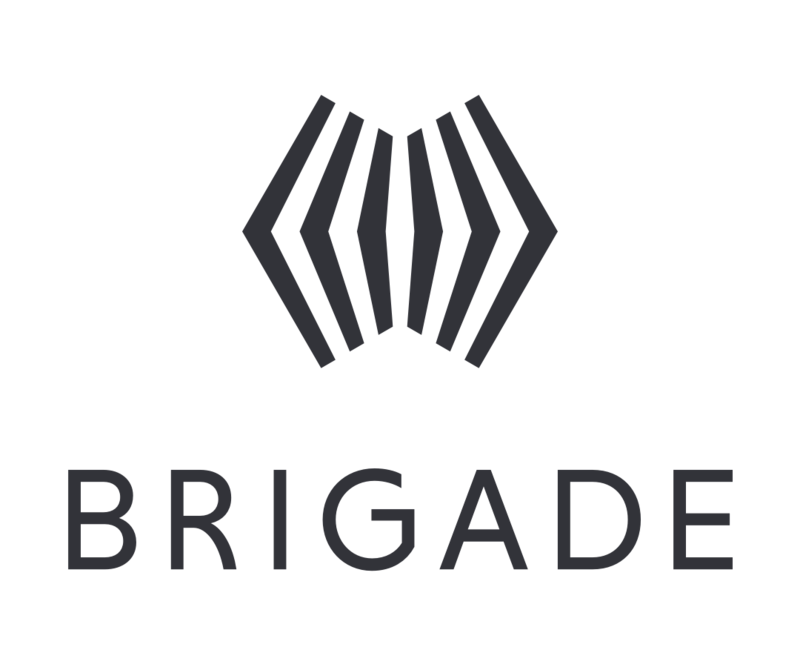 If you are an organization interested in joining us, please go to brigade.com/partners to apply. Defamatory content. Brigade is all in favor of open and critical discussion of public figures and issues. However, overly negative discussions of individuals—including but not limited to public figures—can cross the line. Please don’t make any false, defamatory, or otherwise harmful statements about anyone on Brigade. Watch what you say and act within reason. Deceptive content. Opinions expressed on Brigade must be your own. The content you create must not contain false, misleading or deceptive claims. We’re hoping to create a community of people who can back up their arguments and stand by their opinions. Spam, fraud and solicitation. It is highly unlikely you will make friends on Brigade by posting any materials that include marketing links, junk mail, chain letters, pyramid schemes or other unsolicited advertisement. Those will be taken down as soon as we discover them. Also, please respect other users by not contacting them (directly or indirectly) for any commercial purposes without their consent. Intellectual property. The material you post should be your own. If you would like a lawyer’s perspective on this, please refer to our Terms of Service. We take pride in being a unique platform that promotes the free exchange of opinions on issues and policies that can inspire collective action and strengthen our democracy. Think of each post on Brigade as a chapter in your own book. Make it compelling, well-researched and inspiring. It will be exciting to see how many people support your opinions and stand up for the same values as you. Invite friends, support other like-minded users, share your insights on social media. Brigade is for the people. Brigade is for you. We are always open to your ideas on how we can make our community better. Drop us a line!